Gregory Peck And Sophia Loren. gregor peck and sophia loren. 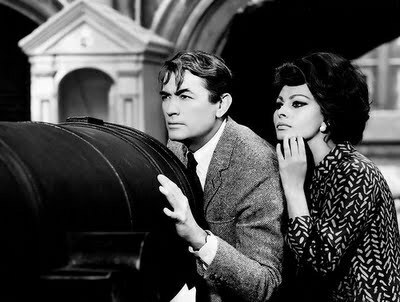 Wallpaper and background images in the 经典电影 club tagged: gregory peck sophia loren image actors photo films.